A refreshing take on an old favorite. 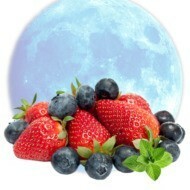 Enjoy the flavorful taste of a smooth and mild Vapor Vapes tobacco with an icy twist of Pure Menthol. 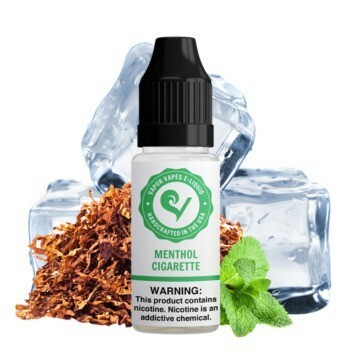 Our Menthol Cigarette E-Juice is the perfect combination of traditional tobacco flavors delivering a cooling blast of menthol on the exhale. 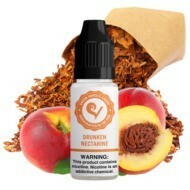 This one is definitely suited to any vaper that’s looking for a masterfully crafted menthol tobacco flavor. Especially if you are switching from menthol cigarettes to vaping, you’ll never look back once you try our Menthol Cigarette E-Juice.